With just one rise in 4 years, Norwich Dragons have frozen their Fees for another year!! 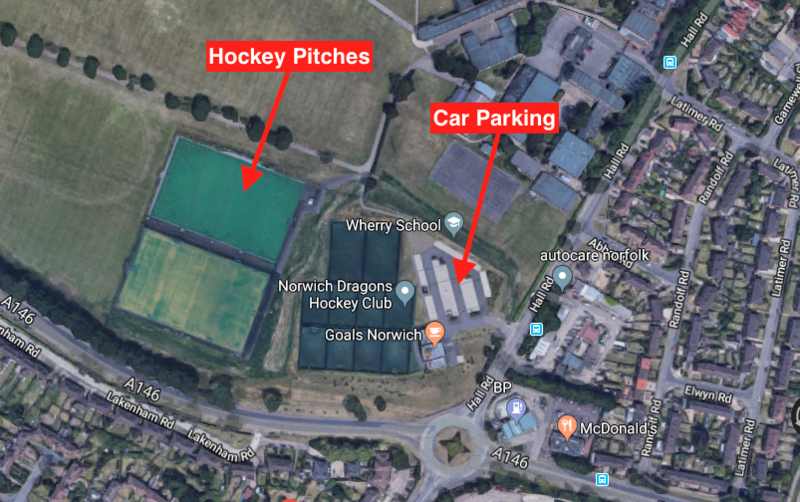 Whilst some clubs have a complicated method of charging fees for training, certain team matches etc, Norwich Dragons keep it simple and transparent. 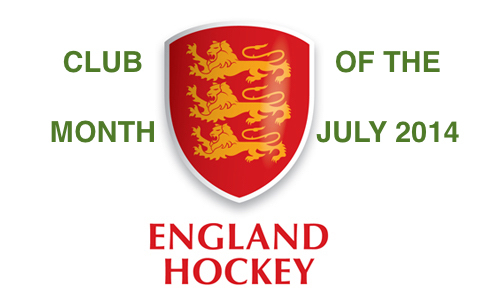 Membership Fee: is payable annually as a lump sum and covers the general running costs of the Club, such as affiliation fees, insurances, club owned equipment and kit, coaching pitch hire for weekly coaching sessions during the season and our website. A Membership Fee does not require a member to play league games but equally does not entitle a member to a league game of hockey. 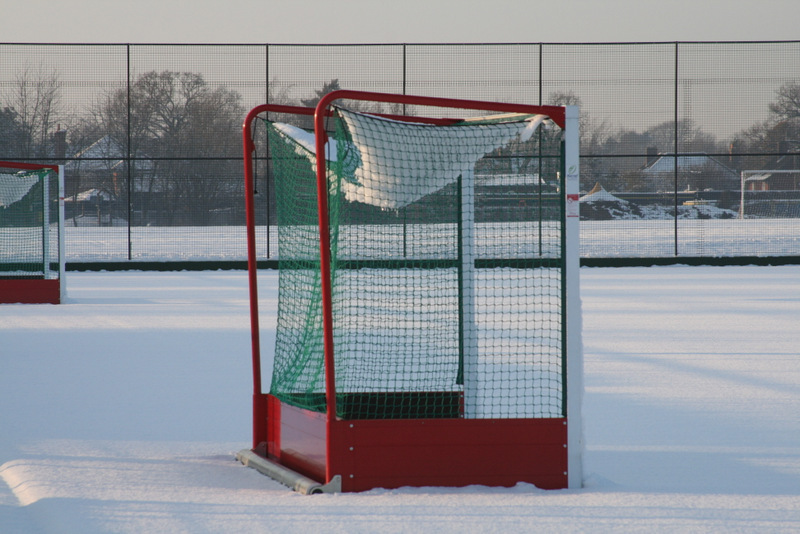 Match Fee: is payable each time a member plays a game of hockey (pay as you play), it covers the costs associated with playing a game of hockey such as pitch hire, tournament entry, umpiring, travel, and teas. Other types of fixtures and events attract different fees that are advised at the time. Financial Management: our philosophy is that all our events/activities should be self funding and we should live well within our means. Ensuring that all member’s fees are paid on time and for relevant events means that we are being fair to all Club Members. Careful financial management over the last 6 years has ensured that the Club has a strong financial base on which to move forward with our Club Development Plans, whilst being able to keep fee increases to a minimum. This entry was posted in Latest News on July 17, 2017 by admin.